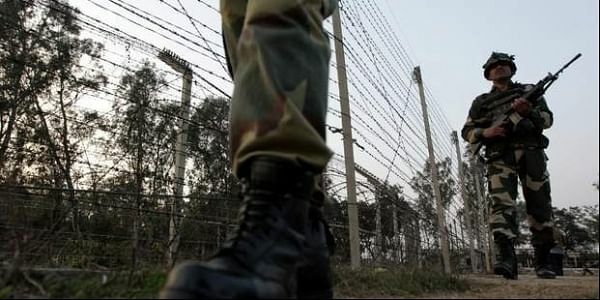 Pakistan on Wednesday resorted to unprovoked firing along the Line of Control (LoC) in Jammu and Kashmir's Poonch Sector. POONCH: Pakistan on Wednesday resorted to unprovoked firing along the Line of Control (LoC) in Jammu and Kashmir's Poonch Sector. The Indian Army retaliated strongly.